The fitness and personal training industry is undoubtedly on the rise. The Bureau of Labor Statistics predicts athletic training in particular to grow by 21 percent in the next decade, making it one of the fastest-growing industries in the country. This projection makes sense given the increase in health consciousness and the spread of group fitness programs like Crossfit, Barry’s Bootcamp, SoulCycle, Zumba, and many other independent bootcamps. It’s a great time to turn your fitness passion into a your next profession. 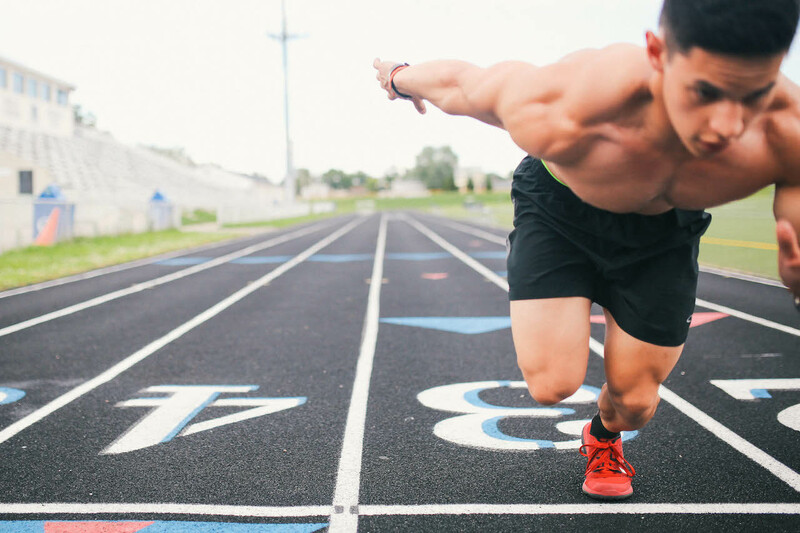 Before you start passing out cards at the gym or taking out a small business loan to buy equipment for a new Crossfit Box, make sure you’ve got a business plan as rock solid as your abs. 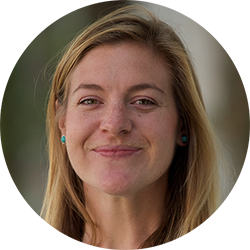 To help in this endeavor, Payable crunched the most relevant data for fitness entrepreneurs seeking to launch their business. We compared the most important factors related to local demand, market fitness, and cost of living. Where do fitness professionals earn the most? We compared the most recent salary data for professionals to gauge not only compensation, but also local demand. How affordable are living costs? We analyzed the median cost of rent in each city against mean earnings to determine where professionals can earn the most while paying the least for housing. How affordable is health insurance? Lastly, we compared health insurance costs per city to provide another important factor for tutors and consultants who have to often cover their own insurance. Prices listed represent the cheapest available Silver Plan for male, non-smokers. For these price estimates, we turned to our health insurance partner, StrideHealth. 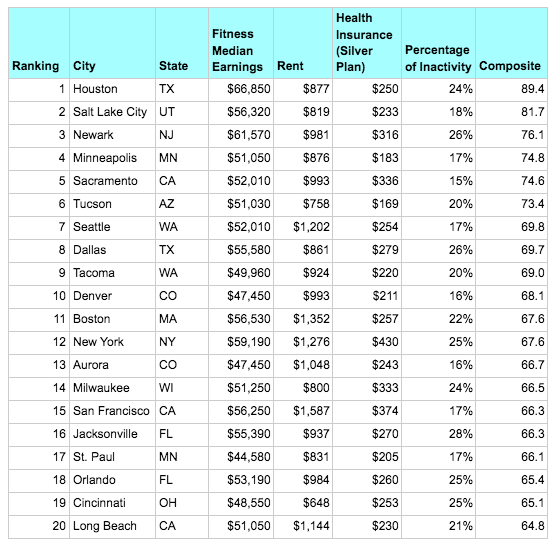 How much demand for fitness is in each city? We looked at the 70 most populated cities in the country and analyzed statistics on how inactive or active each city is according to health data. 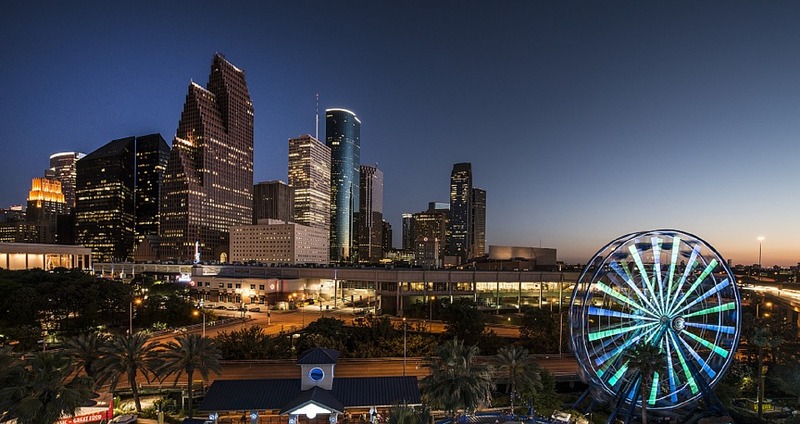 Houston gets a bad rap for being one of the most obese cities in the U.S. but according to wage statistics, trainers and athletic professionals here earn the most in the country with the median wage at $66,000 for athletic professionals. High earnings combined with an incredibly low cost of living make Houston a great place to start your fitness business. 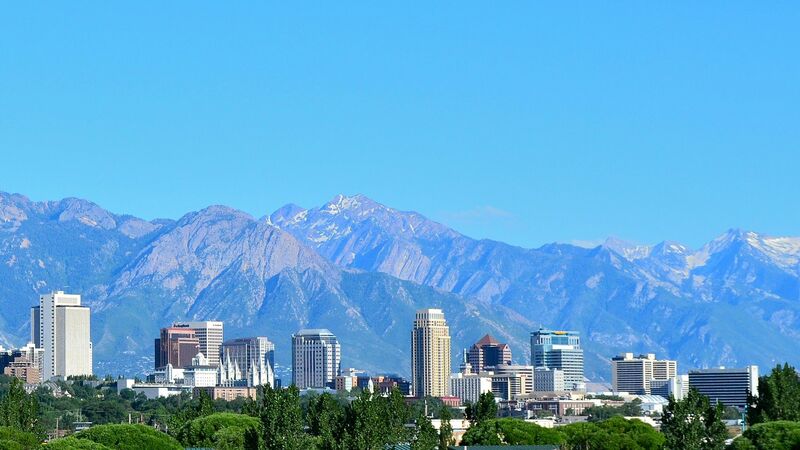 Salt Lake City is one of the most fit cities in the country with unlimited access to outdoor activities and a strong athletic culture. It’s also an incredibly affordable city for fitness professionals given it’s incredibly low rent and health insurance costs. 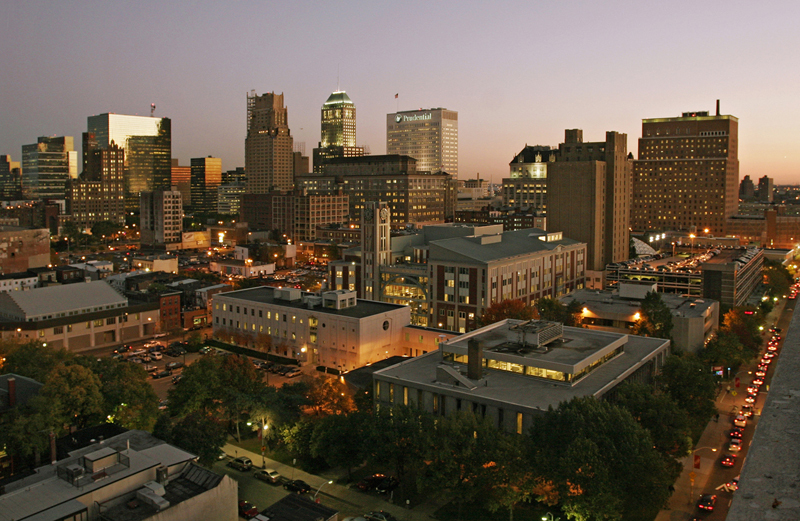 While you may be surprised to find Newark on this list, the city’s affordability and its proximity to Manhattan make it a great launching pad for fitness professionals. The median annual wage for athletic professionals in Newark is the second highest of all 70 major cities we analyzed. 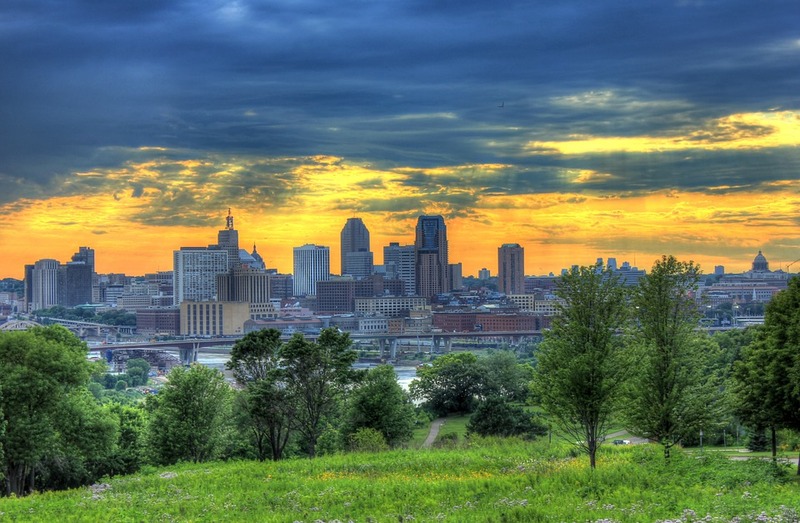 Minneapolis boasts the best of each category: it’s affordable with high earnings and has a very health-conscious population. Over 83% of the city remains active, even with the temperatures drop and most turn to local gyms to stay in shape. Sacramento is the most active city on our list. 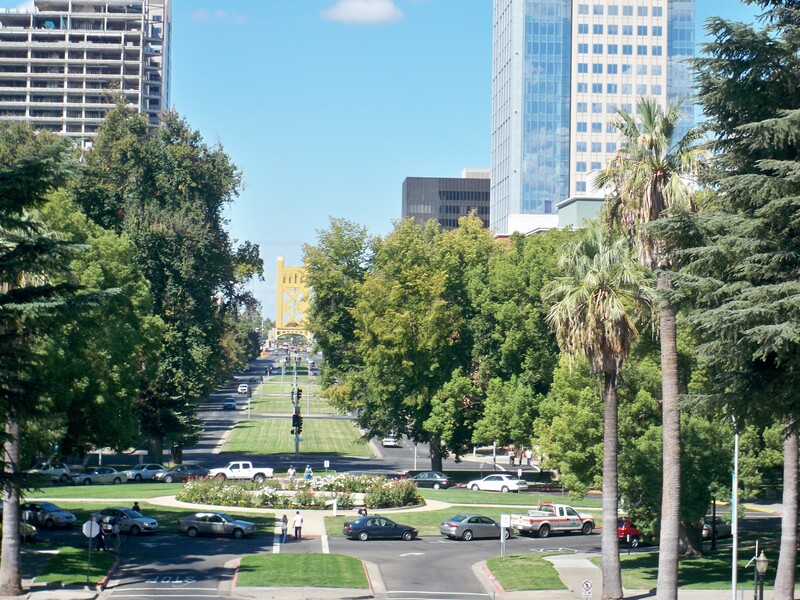 Given its temperate weather proximity to the Sierras, Sacramento’s residents have a plethora of weekend activities to enjoy. It’s also incredibly more affordable than other Californian cities making it another great pick for fitness professionals. Activity percentage by metro area collected by the Center for Disease Control.